In the current enterprise environment, WANs have become more of a critical component to networking and connectivity than ever before. Now that these systems no longer operate in the background and IT teams understand that they form the basis for nearly every online activity taking place within the business, more consideration is being devoted to the technology. 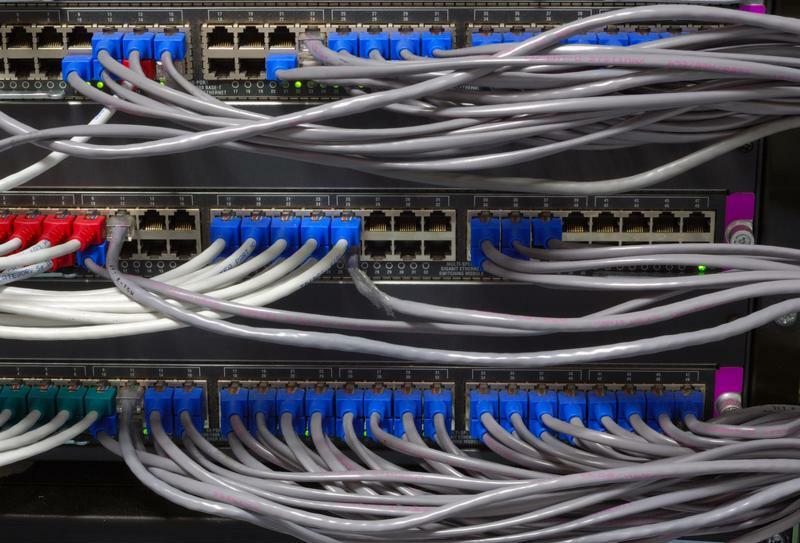 Whether establishing a WAN from scratch at a brand new business or ensuring that a new branch has connectivity, there are a few things decision-makers should keep in mind with their network configurations. Let's examine the top considerations to make when selecting a WAN which can help ensure that it is the best configuration for the business. "Now that WANs no longer operate in the background and are an integral part of all online activity, more consideration is being devoted to the technology." One of the first things to understand when choosing a WAN configuration is that the network is made up of several components. "Although it's common practice to refer to 'the WAN' as though it were a single monolithic network, in reality, a wide-area network connects three discrete types of sites: data centers; distributed offices; and remote offices and users," explained TechTarget contributor Katherine Trost. "Each has unique requirements for bandwidth, latency and availability, and often the optimal architecture for linking all three site types incorporates a range of services." In this way, it is important to keep each site type, as well as the cloud in mind when taking a look at WAN configurations. The business's overall needs will help better determine the best WAN configuration, but keeping bandwidth and other requirements in mind for the data centers, offices and remote locations can ensure that everyone using the WAN will have the resources and network support they need. Factoring in considerations like the location, resiliency and service level required for each site can help decision-makers make an informed choice about their WAN. In addition, decision-makers should also consider adding the cloud to their infrastructure, and extending the WAN into the cloud. This is particularly important as the cloud becomes a more impactful part of enterprise networking. 2) Existing or brand new WAN? Decision-makers will also have to determine if a completely new WAN is needed or if they can build out an existing WAN to accommodate growing needs and additional users. For instance, if a business already has a WAN in place, TechTarget contributor Paul Kirvan noted that only small changes – including adjustments in node positioning, device configuration, inter-node and local access bandwidth – will be required. If a company is starting from scratch with their WAN, however, the IT team will need to include several processes in the initiative. These include installing and discovering network components, ensuring performance through analysis and network simulation, which helps guarantee that the WAN will be sufficient for future needs. Hybrid WANs are becoming increasingly common in the enterprise sector due to the performance and usage benefits they offer over legacy technology. Hybrid WANs are becoming increasingly common due to the performance and usage benefits they offer over legacy technology. Zeus Kerravala, principal analyst and founder of ZK Research, recently noted in Network World that legacy WANs often come with a number of drawbacks, including being considerably inefficient in their utilization of resources and not performing well during traffic spikes. For these reasons, more companies are turning to hybrid WANs for their connectivity needs. A hybrid WAN is typically made up of MPLS as well as a single or multiple broadband links. WAN traffic is carried over the MPLS circuit and broadband links are leveraged for cloud and Internet activities. Service providers can help create a custom hybrid WAN that is suited to match the organization's unique connectivity needs. When optimized through an intelligent WAN solution such as what's available from Talari, a hybrid WAN can be much more efficient in its bandwidth usage, and the network is more reliable and secure. Click here to schedule a demo or get more information. Despite continued security concerns, hybrid clouds will become more popular next year.